If heading eastbound on I-475, there are no construction interferences. Please take exit #2 and head south (turn right) and stay in the right-hand lane. You will then take a right at the first street which will be Levis Commons. 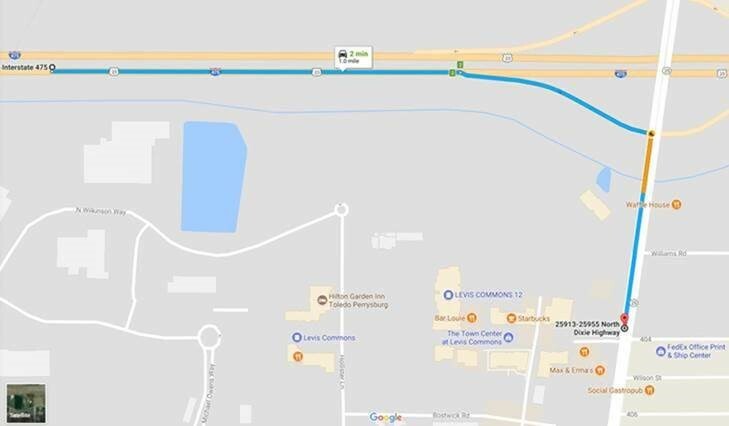 If heading north on I-75, take exit #187 and turn left onto Route 582 for 1.5 miles until you reach the first major intersection of Route 582 and Route 25 (N. Dixie Hwy). 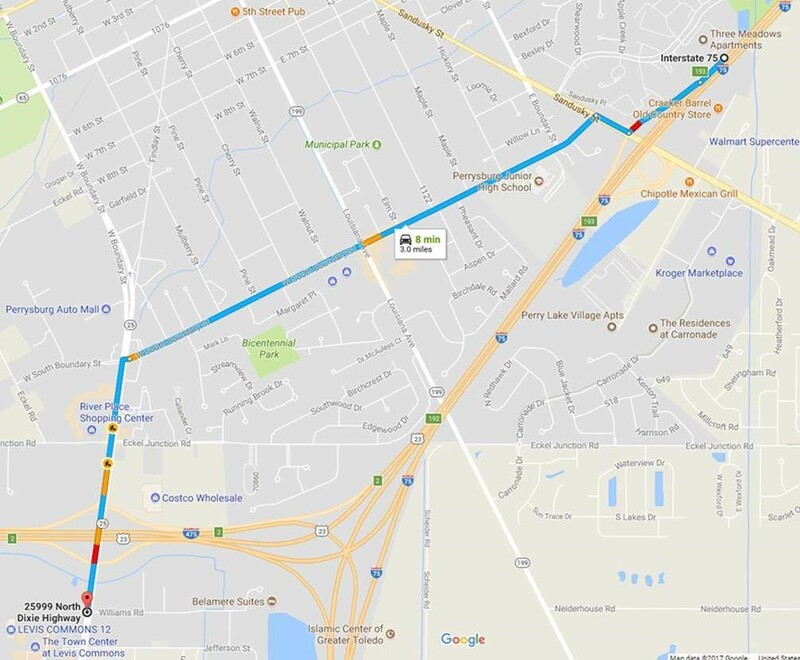 Take a right (North) on Route 25 and continue North for 4.8 miles and Levis Commons will be on your left. If heading south on I-75, take exit 193 but stay in the right lane at the stop sign and then turn right. 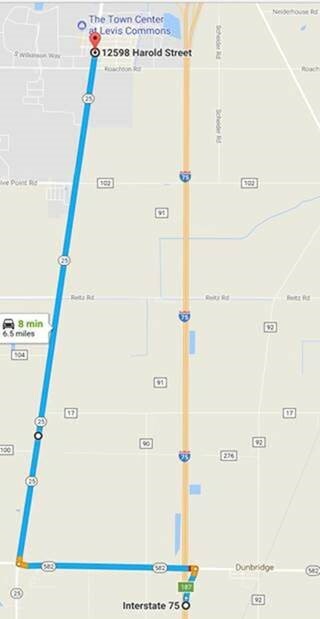 You will then take an immediate left at South Boundary (there’s a Speedway gas station at the corner). Take South Boundary for 1.6 miles to Route 25 and turn left on Route 25. Continue straight until for 1 mile and Levis Commons will be on your right.